You drive by storage facilities all the time. They stretch the length of football fields and maybe one or two people shuffle their things from a truck to their unit. What’s really going on there? Do people just throw their old junk in there and slam the door, only to end up on a popular auction show on cable? If you aren’t familiar with the uses for a storage unit, then maybe you’ve had a train of thought like this before. The truth is, storage units serve a number of purposes, and they’re useful for all different situations. And chances are that you (yes, you!) have been in a situation where you could have used one before. Here, Affordable Family Storage shares three reasons you should rent a storage unit. Young people are taking longer and longer to enter into the traditional family life they grew up with. Some travel for work, some just up and travel, others study abroad, and others hop towns to experience a taste of this and a taste of that. Whatever the case, renting a storage unit is extremely useful when you’re on the move because it means you can keep a few more things than you can cram in the back of your car. A storage unit is useful for people who move to a new place and need to store their things while they search for the perfect apartment, or it’s great for keeping your things safe and secure while you see the wide world beyond your hometown. Maybe you’re finally leaving behind the single life. When your new spark kindles into a flame, a storage unit gives you a great way to merge your things while holding on to your favorite old couch. 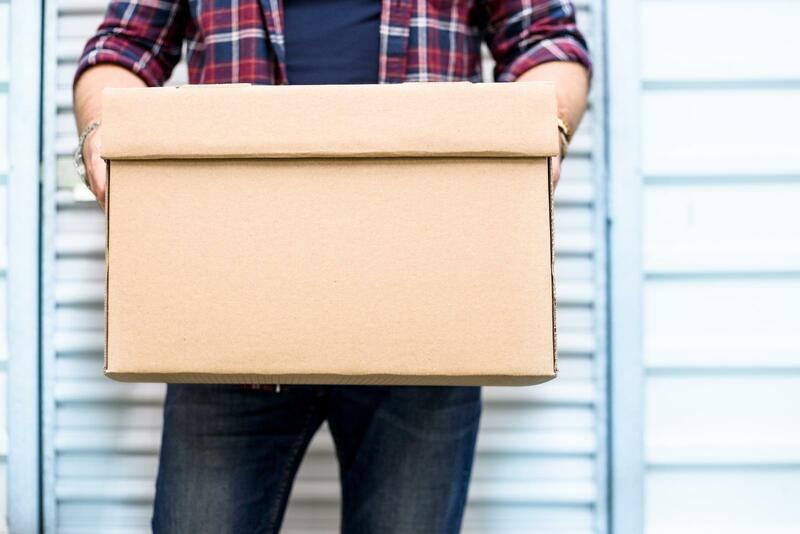 On the flip side, having a storage space means that if things go south, you’ll be able to grab your things and move into a new place without the hassle of buying new furniture. Hey, congratulations! You’re moving up in the world. Maybe you’ve gotten a new job, a great promotion, a raise, or your lottery aspirations have finally paid off. It’s time to upgrade the couch, the tv, the coffee maker, and the mattress. Having a storage unit means you have a place to stash things while you look for buyers, and it’s a neutral location for them to meet you and pick up their new purchase. Life is full of surprises, and the extra space of a storage unit is useful in so many ways. And with a storage unit from Affordable Family Storage, the price is so reasonable that you really can’t go wrong. Reserve your storage unit in Council Bluffs with us today!